An HD remake of The Legend of Zelda: The Twilight Princess arrived today for Nintendo's Wii U, and Google is celebrating the occasion by swapping in Link—the protagonist of the Legend of Zelda series—for the regular yellow Pegman on Google Maps. 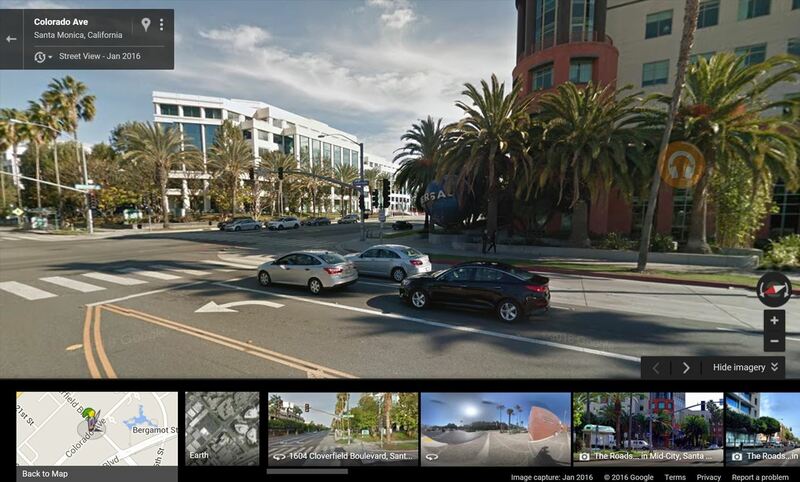 Once you're in Street View, you can see the link character turn in a full 360° in the bottom-left hand side of your screen. 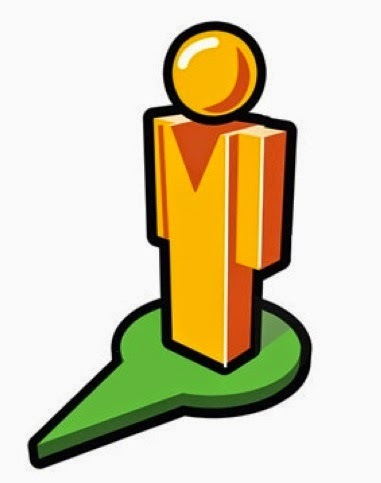 Click-and-drag the icon to a place in the map, and you've got your Link Pegman. 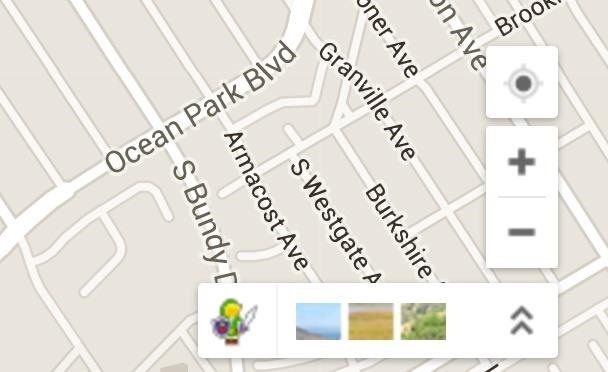 Link will only remain as the Google Maps' Pegman for the next few days, so check it out before it's gone. News: View flight cost on a world map.